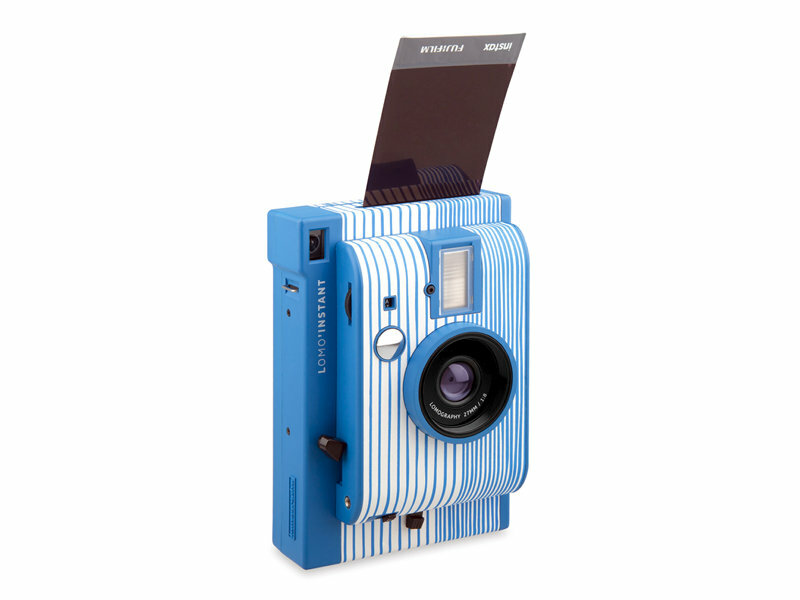 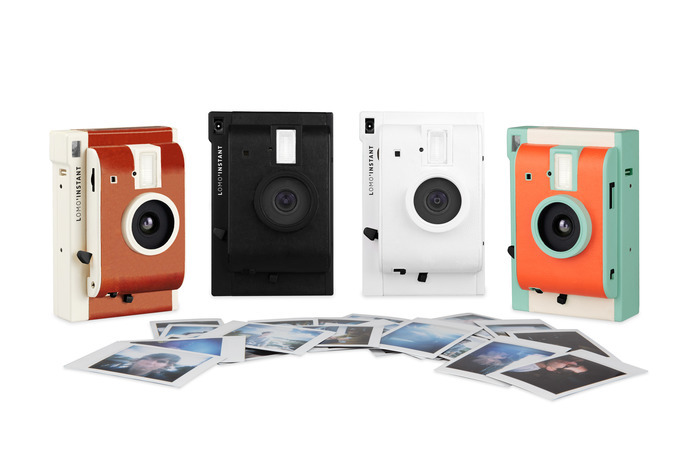 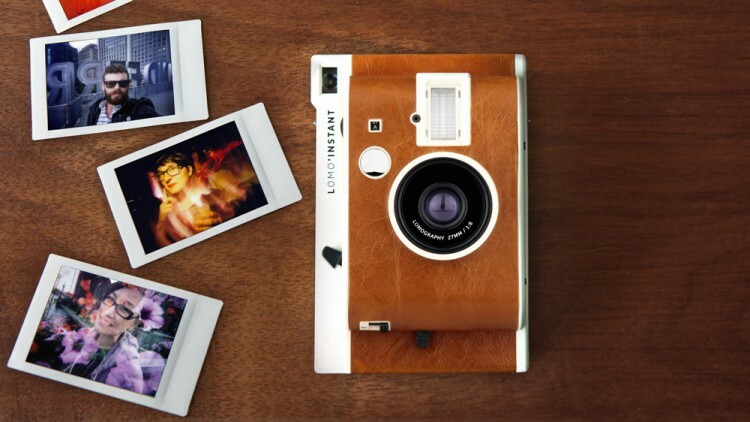 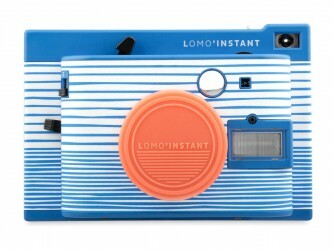 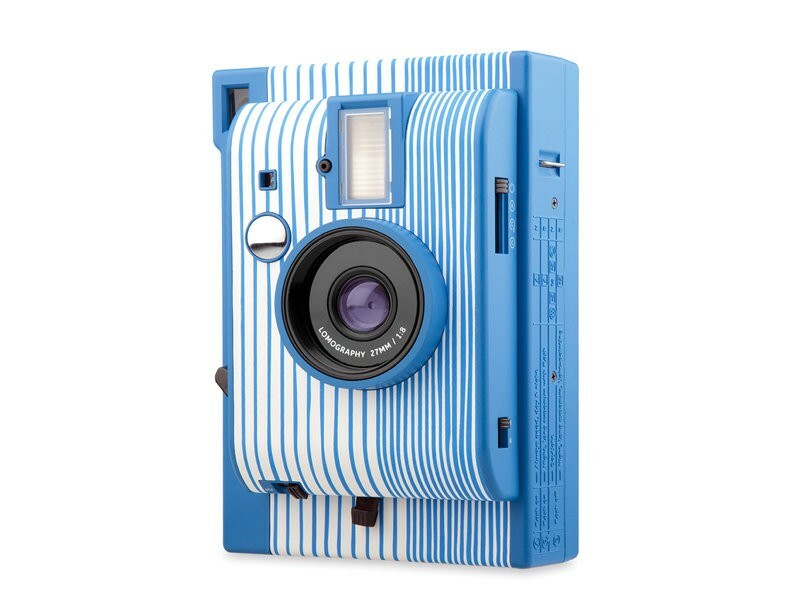 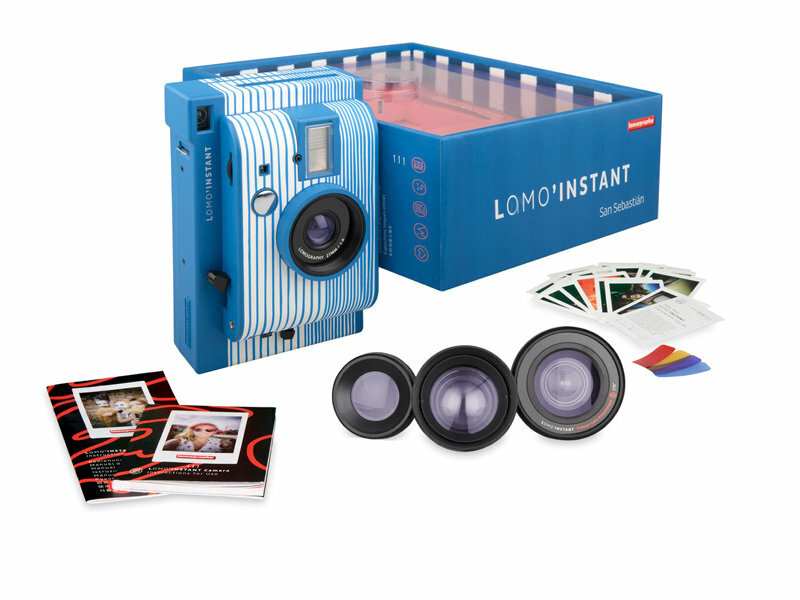 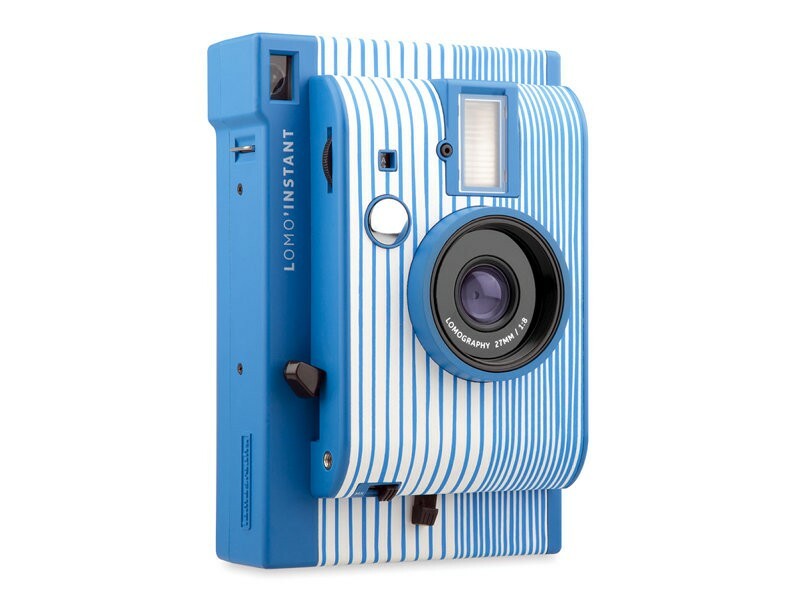 The Lomo'Instant is the perfectly sized instant camera to take wherever you go. 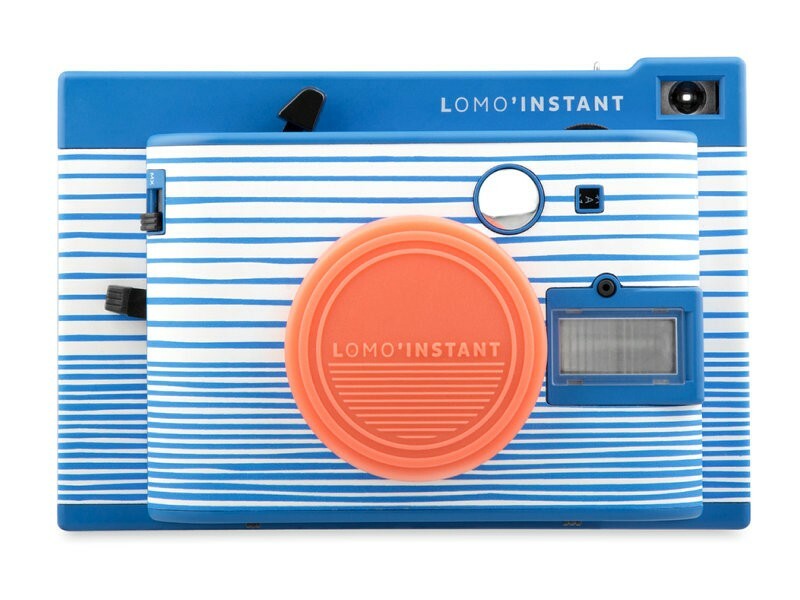 Boasting a classy, minimalist design, it’s the most creative way to shoot beautiful photos, which you can share anywhere and with everyone in an instant. 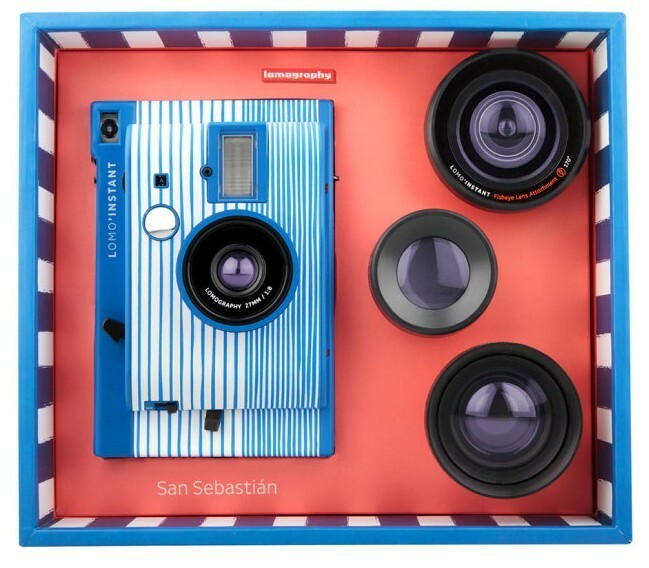 The 27mm equivalent wide-angle lens captures more than your eyes can see and allows you to shoot up-close-and-personal shots with its 0.4m closest focusing distance. 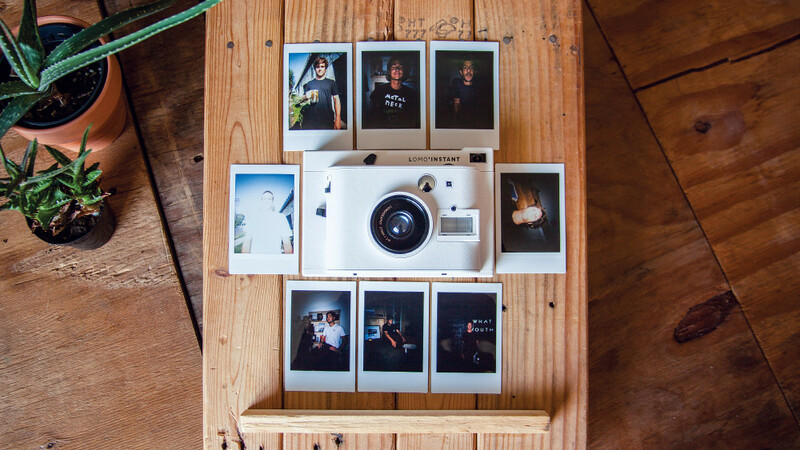 With its maximum aperture of f/8, the Lomo'Instant Camera has the largest aperture setting currently in the instant photography world. 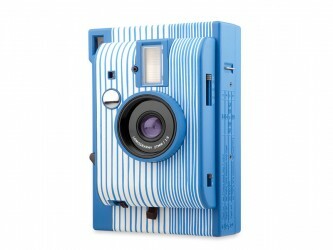 Shooting with f/8, you can get brighter shots. 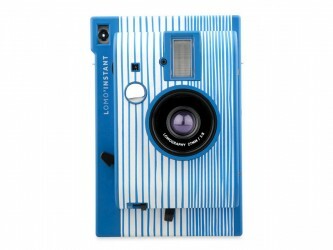 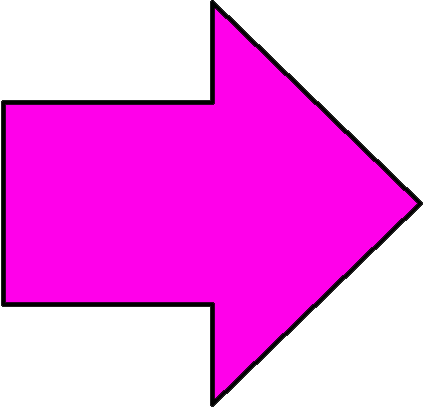 Alternatively, use a smaller aperture such as f/22 for getting every detail in focus.